There were 690 press releases posted in the last 24 hours and 153,513 in the last 365 days. 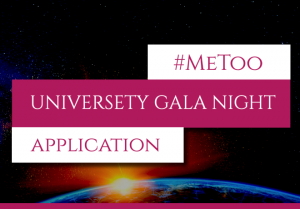 Now everyone can signup for the Executive education and support #MeToo! Everyone is welcomed to rejoice in the finest things the educational system can offer. 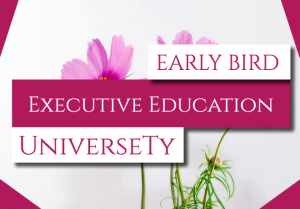 THESSALONIKI, UNITED KINGDOM, GREECE, February 26, 2019 /EINPresswire.com/ -- The Exclusive and extravagant private Executive education is launching its pre-launch page on Indiegogo to fundraise for its upcoming campaign to make the only female-only university in the East European region. The university offers tithe-based, tuition-free university that ensures young women don't start their lives in debt. Started in the crypto community, founders of the UniverseTy emphasize the importance of privacy in doing good. Not everyone believes in the same version of feminism, while some countries, especially in the Arab world, see developing women's rights as a negative phenomenon. Hence, the privacy that is a standard in the crypto world is used at our UniverseTy. 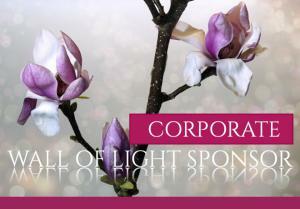 Corporations that send their employees to the UniverseTy's Executive Education get to be featured on the Universety's Wall of Light and get the initial first-hand access to employ the most talented women in the world. These organizations contribute directly to the global empowerment of women to become or stay in the best versions of themselves. Other companies are said to be welcomed to join the scheme! "We call on all reporters, scientists, politicians, businessmen, and judges, and all others who feel they want to support women, from all genders to purchase our exclusive Executive Education and support #MeToo!" Alek V. Ribak, co-founder and PR of the university.